Zillow Group now has just one buyer agent ad product; it distributes broker, agent impressions across both Zillow and Trulia. Some Zillow, Trulia ad products remain distinct. A unified listing database is the last piece in the Zillow-Trulia integration puzzle. Zillow Group’s monthslong effort to integrate Zillow and Trulia’s buyer agent ad products is now complete, the portal giant announced today. The portals’ products previously differed. Zillow sells monthly impressions — the number of times an agent’s ad shows up in a particular ZIP code across both mobile and Web. Trulia sold ads based on a guaranteed percentage of a ZIP code’s total monthly impressions, and had different products for mobile and Web. Now they’re one under the Zillow model under the name “Premier Agent.” The Zillow-Trulia integration, which kicked off in February when Zillow’s acquisition of its portal rival closed, marches along. When brokers and agents purchase buyer ads from Zillow Group, they’ll receive a certain number of monthly ZIP code impressions that will spread across both Zillow and Trulia. Individual Zillow, Trulia buyer agent ads are no more. The fusion whittles down the choice brokers and agents have of which top portals they can advertise on to two: Zillow-Trulia and realtor.com. Buyer agent ads make up a bulk of Zillow Group’s and realtor.com operator Move Inc.’s revenue. 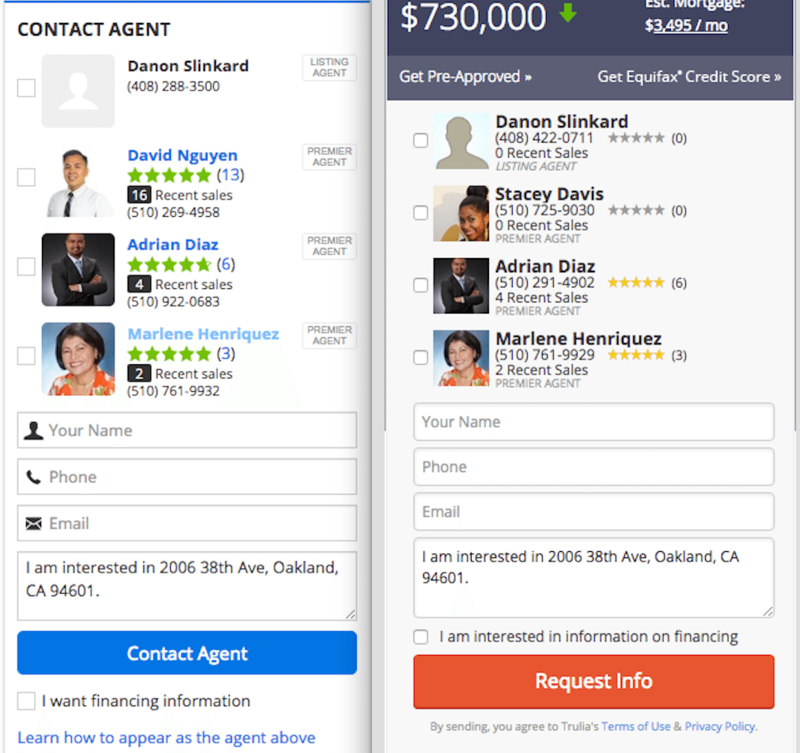 Zillow (left), Trulia buyer agent ads now unified under Zillow Group. The two portals accounted for 31.92 percent (Zillow and Trulia combined) and 10.55 percent of all visits to real estate sites in August, respectively, according to Experian Marketing Services. 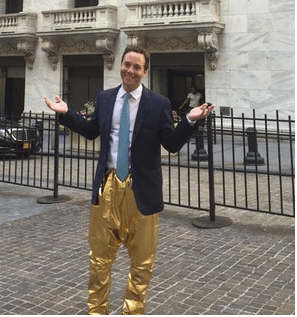 Zillow Group CEO Spencer Rascoff tweeted out this image today, presumably in honor of the integration. Existing Zillow and Trulia buyer ad contracts now blend impressions across both sites. Zillow Group’s singular ad product unifies Zillow and Trulia buyer agent advertising in all ways: Leads and contacts flow to one centralized location, the Zillow Agent hub. In addition, the portals’ respective lender co-marketing programs for buyer agent ads will apply to both sites. Zillow Foreclosure Ads, Premier Agent Video Ads, or the listings brokers and agents pay to feature on Zillow will not show up across Trulia. Similarly, Trulia’s seller lead-gen product, Trulia Seller Ads, and its featured listing product, Trulia Pro, will remain solely on Trulia. The lender co-marketing programs associated with these other ads remain distinct for each site. Zillow Group received some agent blowback after unifying Zillow and Trulia agent profiles in August when it deleted some consumer agent reviews from Trulia profiles because they didn’t meet its review standards. Next up in consummating the Zillow, Trulia marriage? Unifying the two portals’ listing databases. For more details on the Zillow-Trulia integration, see Zillow Group’s frequently asked question (FAQ) document here.